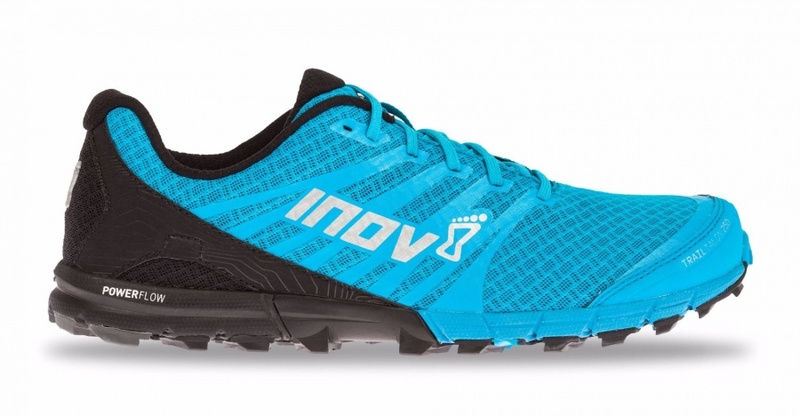 Inov-8 Trailtalon 250 terrengløpesko, sitter som støpt på foten og på underlaget! Løp raskt med komfort og beskyttelse på hardpakkede løyper med den nye TrailTalon 250 skoen fra Inov-8. 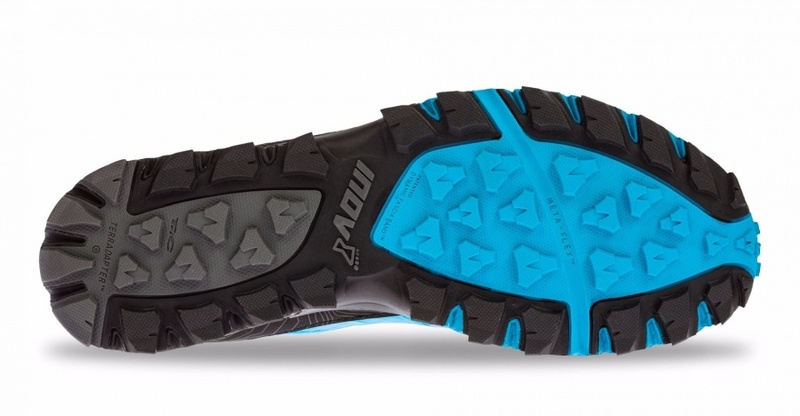 The TRAILTALON offers the ultimate balance of speed and cushioning with added comfort and protection for longer runs. Debris-free running with integrated gusset tongue as well as gaiter options (gaiter sold separately). The lighter version in the series, the TRAILTALON 250 has been designed for speed and delivering the best grip possible on hard-packed trails. Powerflow midsole technology ensures a cushioned ride. Powerflow midsole technology ensures a cushioned ride. Unique POWERFLOW midsole technology delivers 10% better shock absorption and 15% better energy return than standard midsoles. Wider toe box allows toes to splay. Light, breathable upper feels fast, while Dynamic Fascia Band delivers kick of energy with every stride.